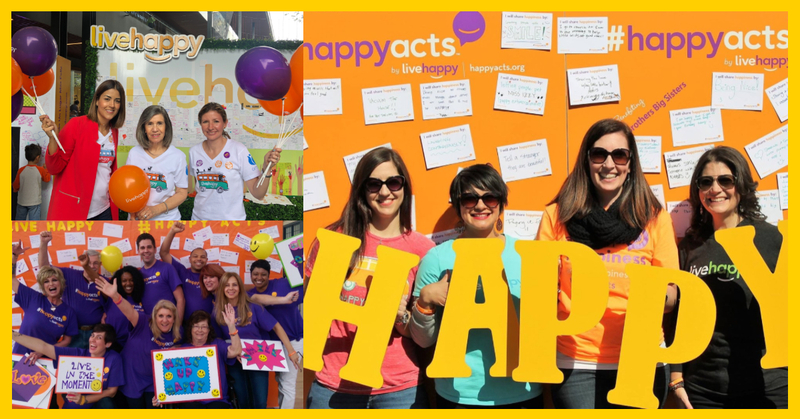 Brand Partners Across the Globe Celebrate the International Day of Happiness. Pop music pumps through speakers as young performers sing their hearts out for curious crowds drawn into a jubilant celebration happening on an otherwise normal day at the mall. In the middle of it all is a giant, orange Happiness Wall with messages of hope and joy adorning it. This scene is just one of many that played out all over the world in seventeen different countries as Neora Brand Partners ushered in the seventh annual International Day of Happiness. In 2012, the United Nations decreed a day just for global happiness. By 2013, that day was established as March 20 and celebrations of happiness have been growing ever since. By no coincidence, Live Happy was also established in 2013, by Neora Founder and Chief Executive Officer Jeff Olson and Neora Co-Chief Executive Officer Deborah K. Heisz. 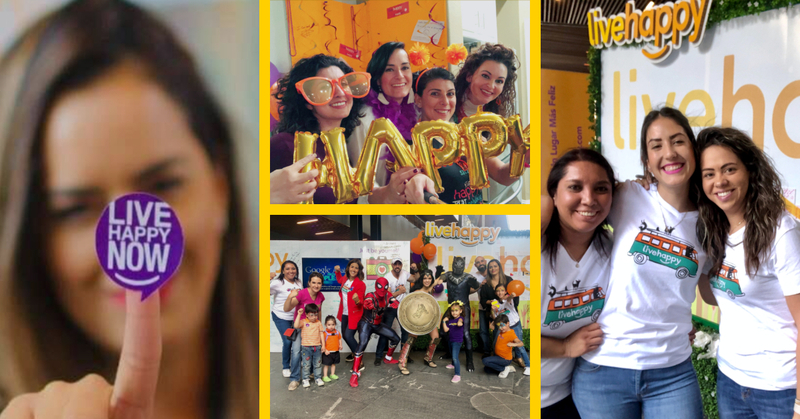 Live Happy was launched with the sole intention of giving the world an outlet to find out how to spread happiness as well as a place for personal development. and helping people realize they can live a happy life." Neora Brand Partners are dedicated to helping people look, feel and live better through Neora anti-aging skincare and wellness products, as well as the Neora opportunity. So, it is really no surprise when BPs jump at the chance to volunteer their time and resources every year by hosting Happiness Walls to spread awareness about happiness and why it is important to our overall well-being. With a record-setting 1300 Happiness Walls across the globe – including in Plano, Texas, the 2019 happiest city in America, and in Finland, the 2019 happiest country in the world – more than half of all wall hosts were Neora Brand Partners. Jane Serr, a Neora Brand Partner from Winnipeg, Manitoba, Canada, has been hosting or participating in a wall for more than four years. She loves the fact that she can be a positive force in the world, and Neora affords her that opportunity. Living a happy life and helping others to do the same is another example of how Live Happy and Neora continue to make people better. © 2019 Neora™, LLC. All Rights Reserved.